Understanding Search Engine Optimisation is like chasing a constantly moving target. Sometimes you just need a mentor, to coach and advise you through the tough times, and get answers to your most pressing SEO problems. If you need more- if the human factor of having someone engage with you about your current project or problems is what’s missing in your daily or nightly SEO toil, consider our search engine optimisation mentoring service for Melbourne business owners and digital marketing interns. Sometimes a second opinion, or a website review before implementing major changes, can save you a lot of anxiety. It’s easy in the pre-dawn cool of early morning- to overlook something or make a clumsy error which could send your rankings plummeting. Even if your website has lost rank, whether from an algorithmic update from search engines or a mistake on your part, it’s almost never too late for a chance to regain lost Google rank. Our Melbourne students can retain our mentoring service, which means we will meet with you once per month to review what you have done, catch up on what’s been happening throughout the fascinating front-line of search engine optimisation. We cast an attentive eye over any changes you intend to make to your website with a view to preventing any SEO problems which could be lurking. 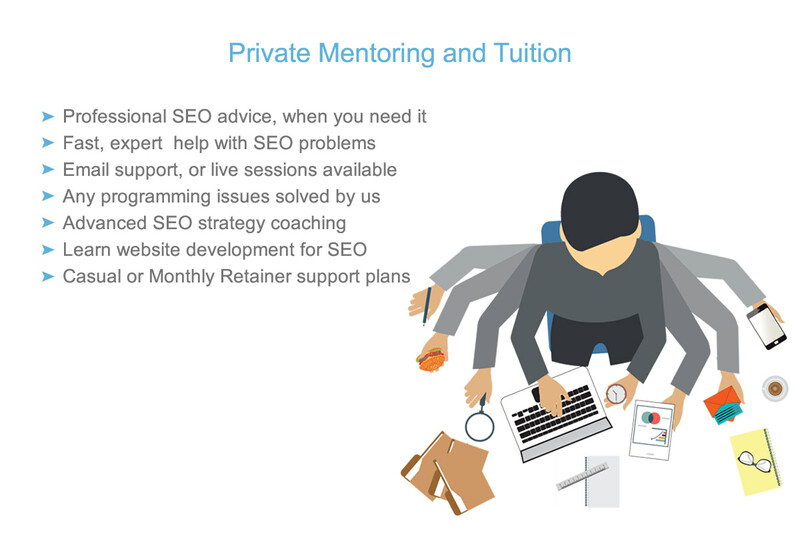 If a monthly meeting is not your thing, or if you are located out of Melbourne and can’t make it into our office, we can provide SEO mentoring and support by phone or email as art of a monthly retainer. If you’re stuck on a particular problem or coding issue with your website, we can fix it for you. Needless to say, we prevented some serious problems from occurring. 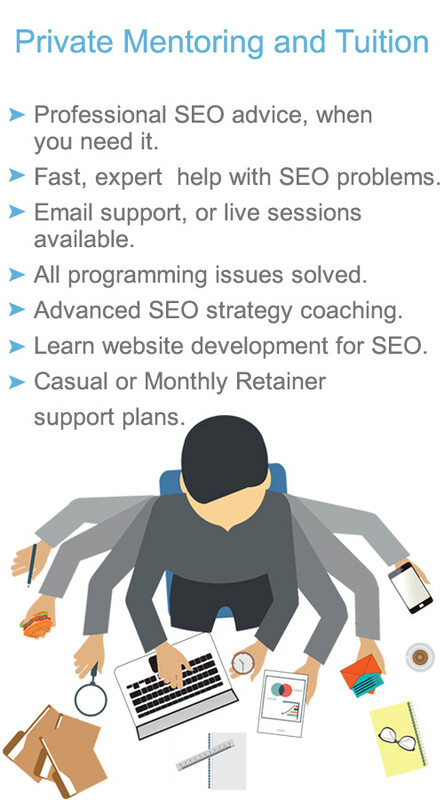 You can engage us as your SEO mentoring service any time. If you are planning some important campaign moves and you would like a second opinion, it’s time and money well spent. If you have simply hit the wall during your seo planning or implementation- perhaps writer’s block has confronted you and refused to budge- give us a call and let’s get you on your way to great SEO again. 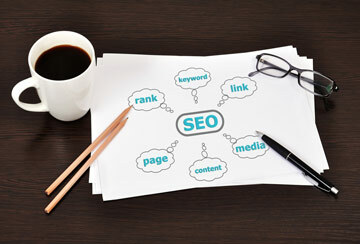 We urge you to get in touch with our Melbourne SEO company office and have your work reviewed. We’re so confident you will benefit from it we’ll provide you with one free session if you’ve attended any of our courses on seo. SEO operatives who work in the industry full time, keep up with the latest developments often via official webmaster blog from Google at regular intervals. The blog features posts from within the Googleplex about many important things. Accessibility, visibility online and other things relevant to web masters, are regularly discussed.